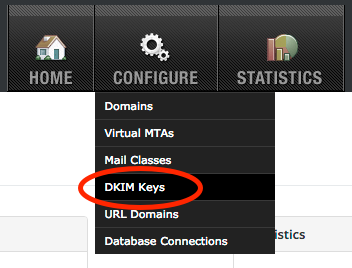 This page describes how to revoke and delete a DKIM key that’s no longer in use. 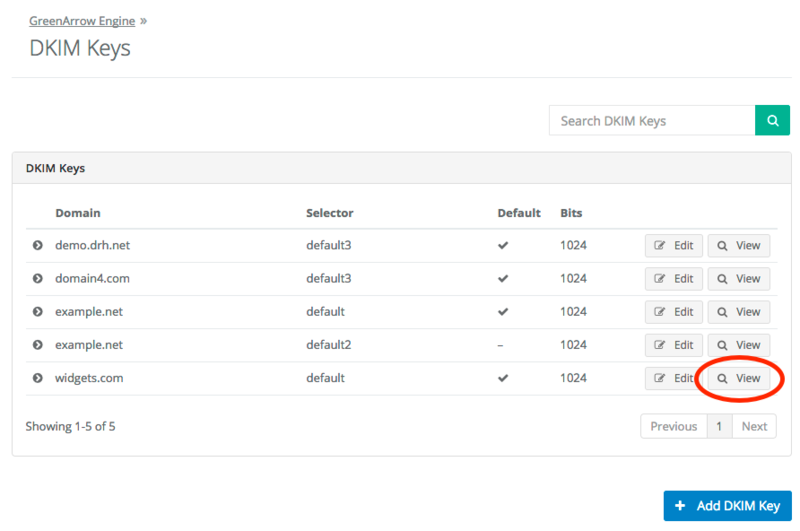 If you found this page because you were searching for information on how to replace a DKIM key, then you should review the Replacing DKIM Keys page before proceeding. Login to GreenArrow Engine’s web interface.